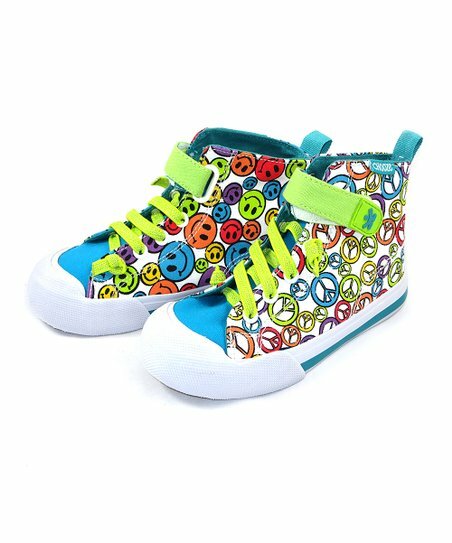 Purple & Lime Pass It On Favorite Sneaker – Kids | New Style Map - A Map For Your Fashion And Styles! 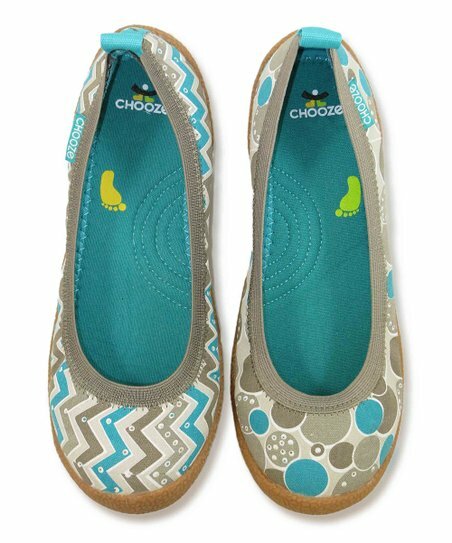 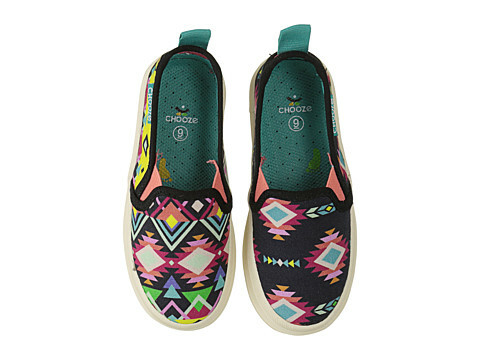 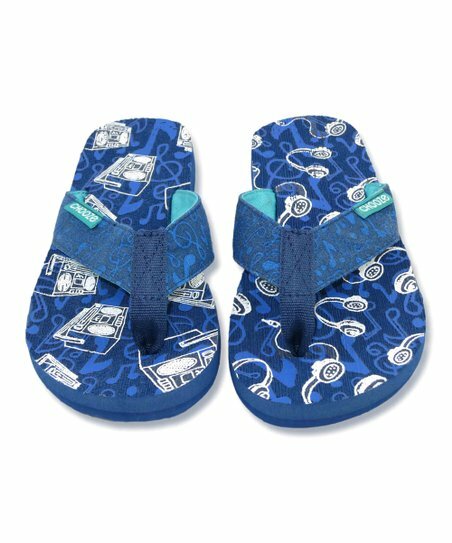 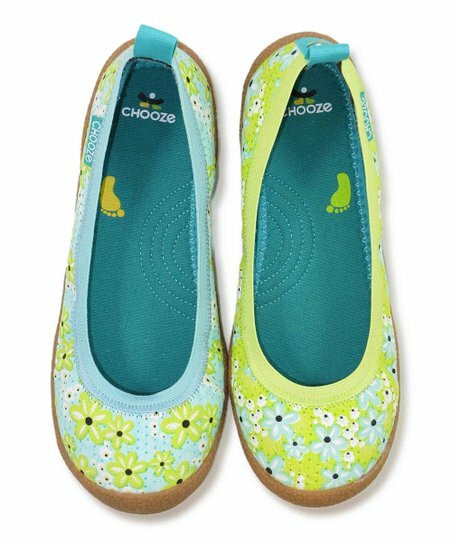 These sneaks are sure to fuel miles of fun with their playful mix-up of patterns and colors. 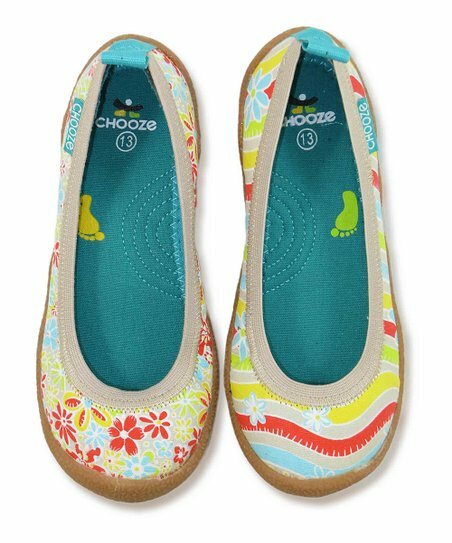 The right and left shoes feature coordinated designs, each with a separate and unique style. 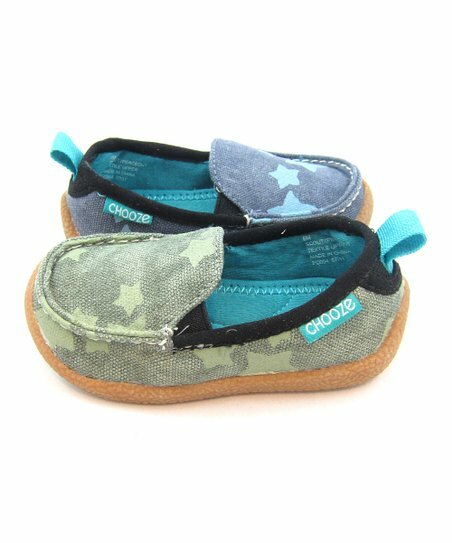 A memory foam footbed and vulcanized sole ensure a comfort-focused fit,while stretch gore laces stay secure to avoid trips and slips. 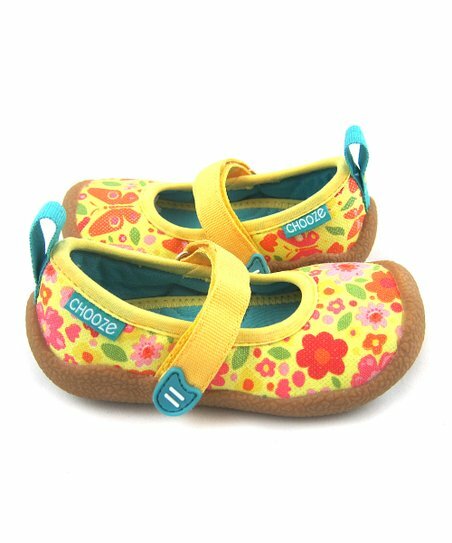 The gore laces can easily be replaced with regular laces once little ones master the skill of tying their shoes.